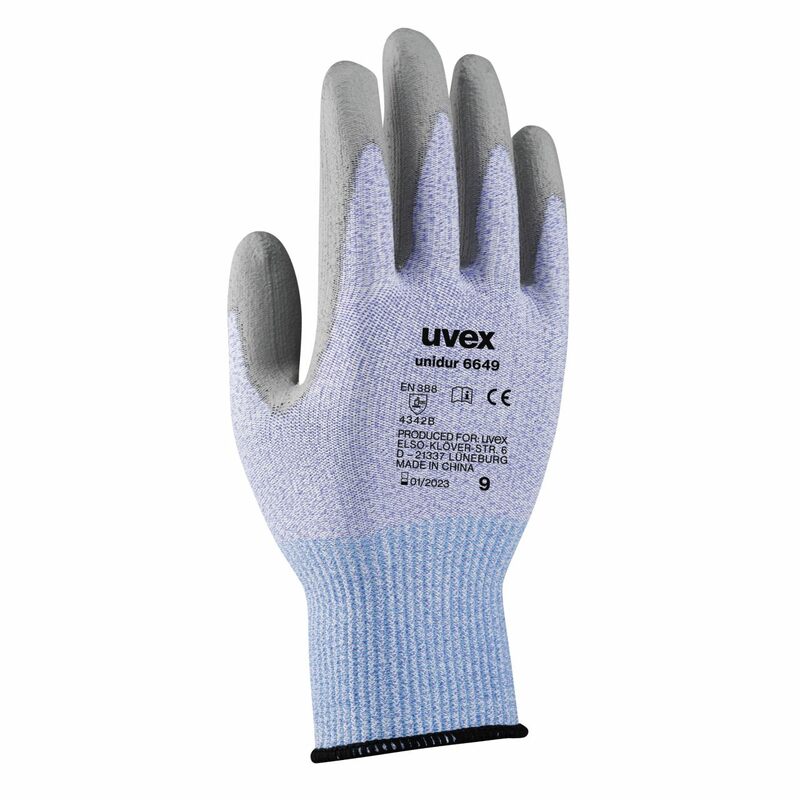 The uvex unidur 6649 is a lightweight, PU-coated HPPE assembly glove with cut protection level 3/B. This glove is also extremely sensitive. 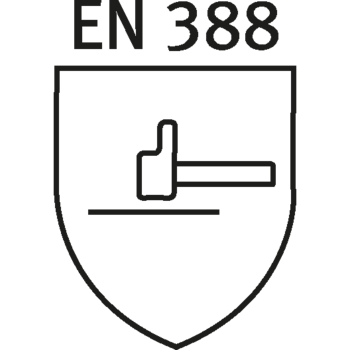 It is exceptionally well suited to fine assembly work in which a high level of tactility and cut protection are required.